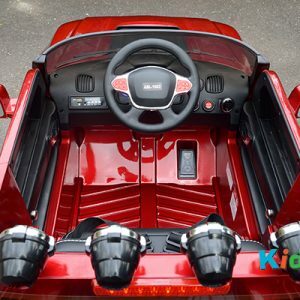 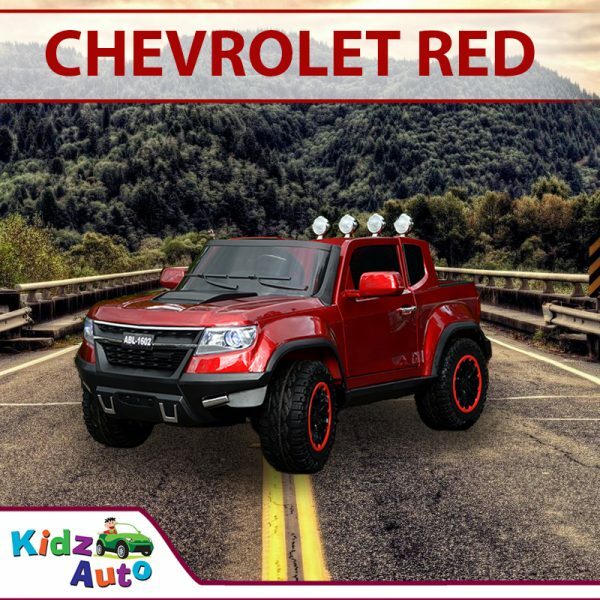 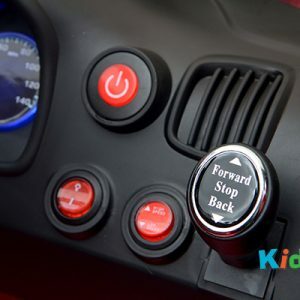 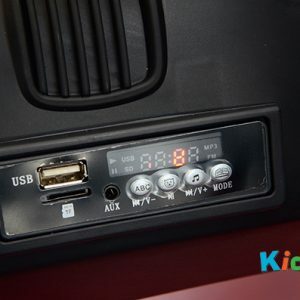 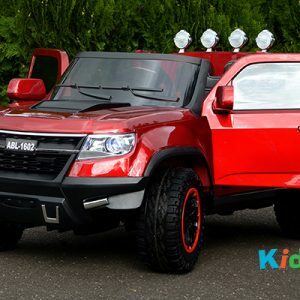 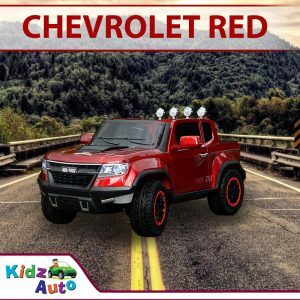 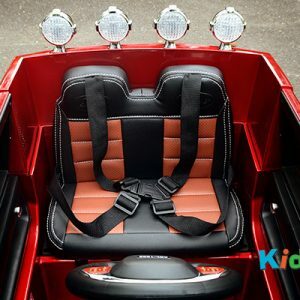 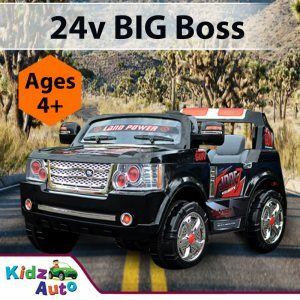 The Kidz Auto Red Chevrolet is something Kidz Auto is proud to offer! You can be sure that this ride-on is a mean match for any other ride-on the other kids on the street may have! 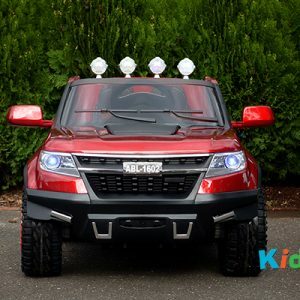 Watch your child’s confidence grow while all the other kids watch in awe. 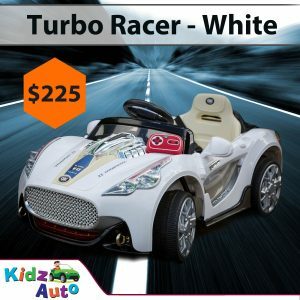 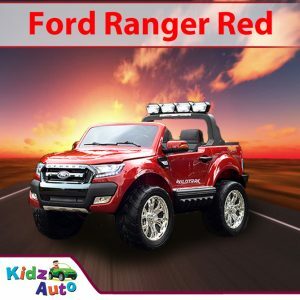 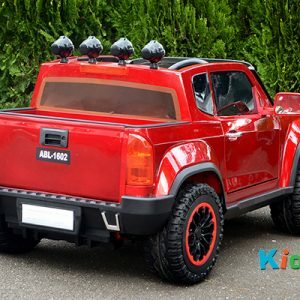 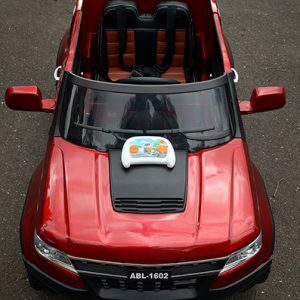 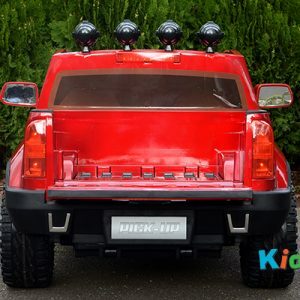 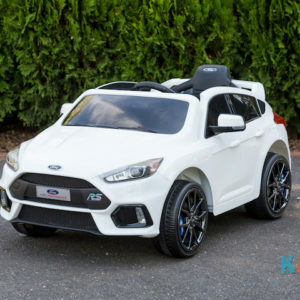 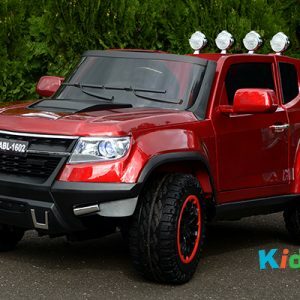 This fantastic Kids Ride-On Car is perfect for off-road adventures and lets your kids explore the great outdoors in a safe and comfortable, yet fun way! 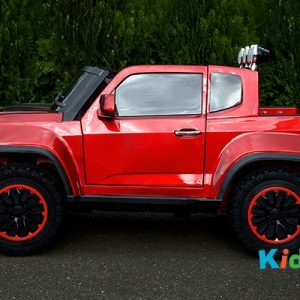 Nothing is more fun than going on awesome ventures into the wild and learning all about the world around you. 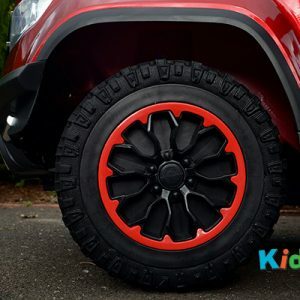 Give your child the gift of adventure.